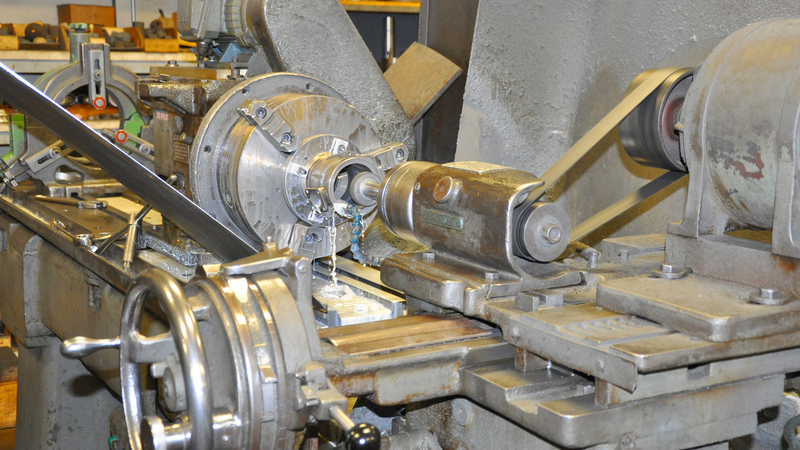 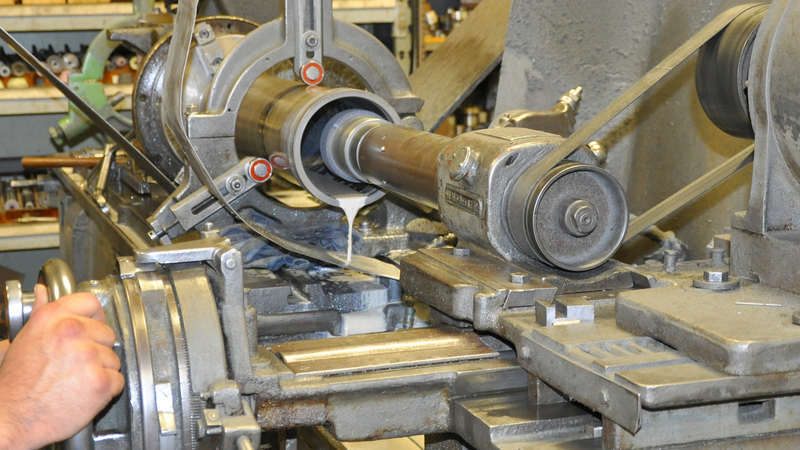 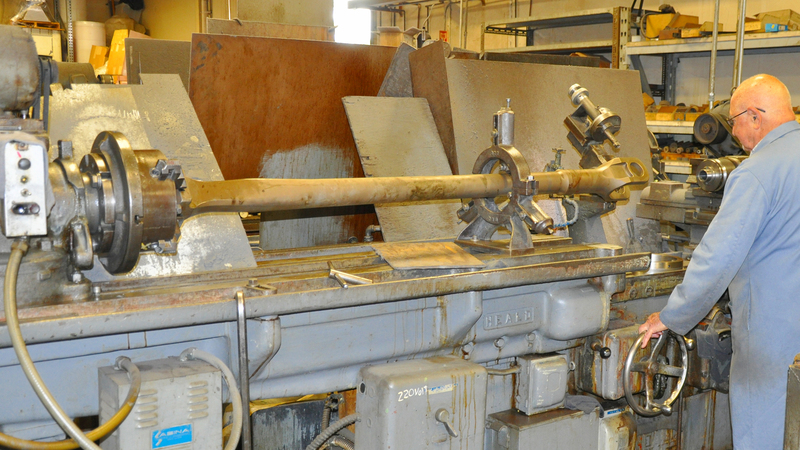 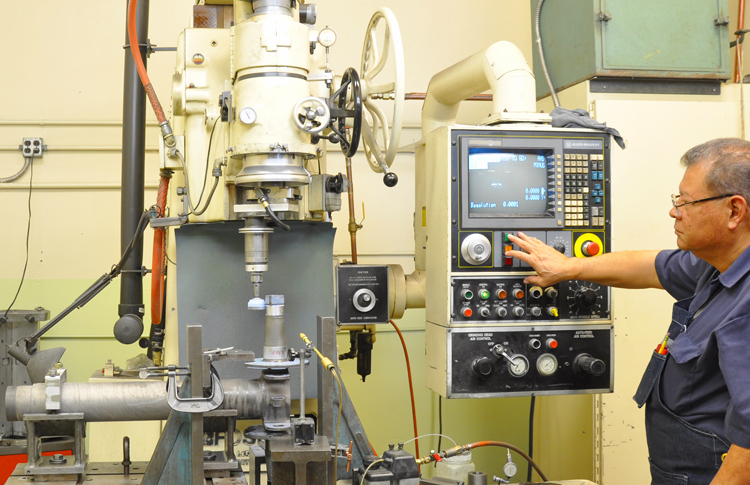 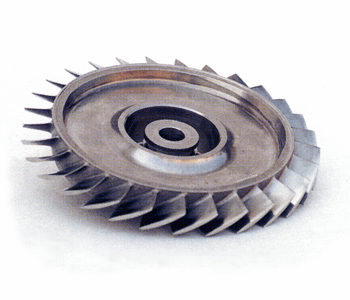 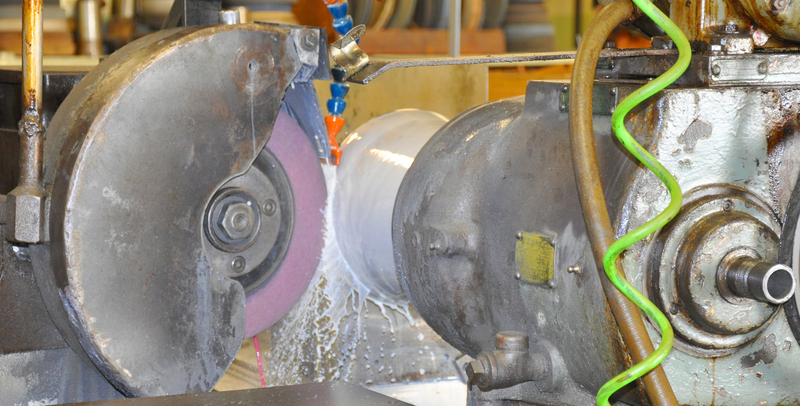 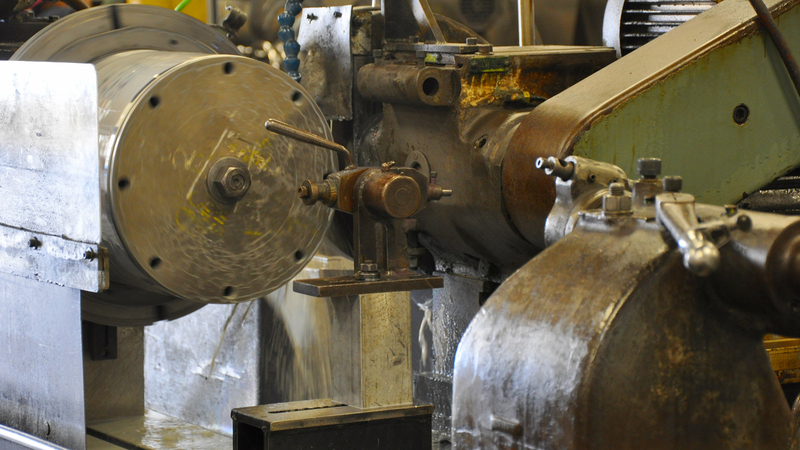 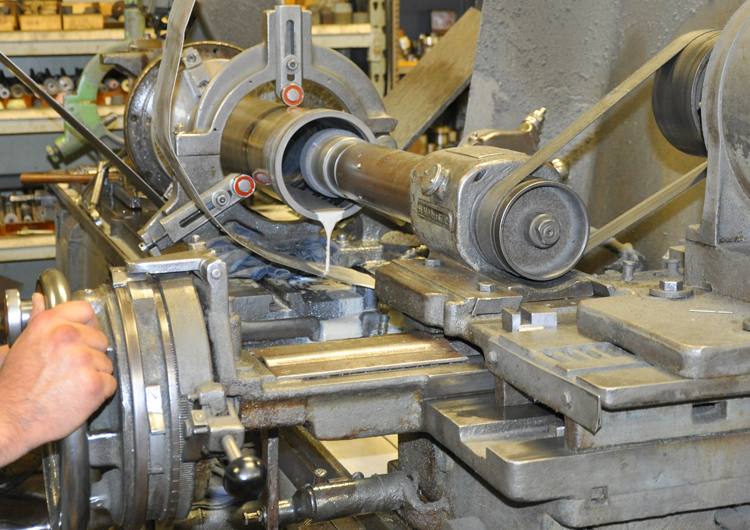 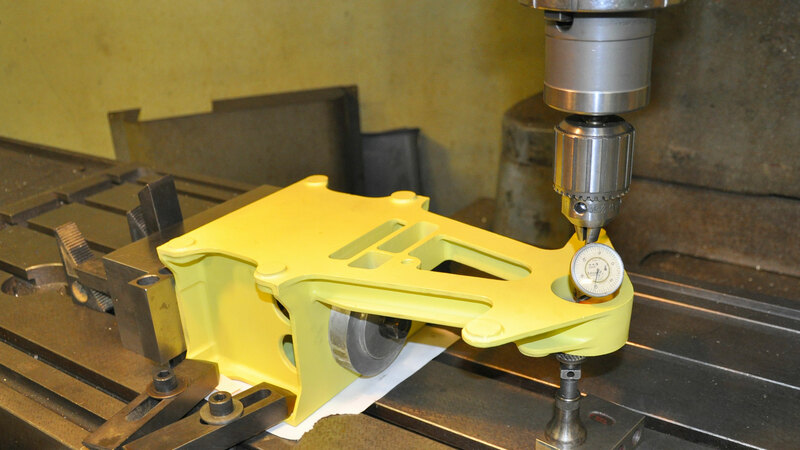 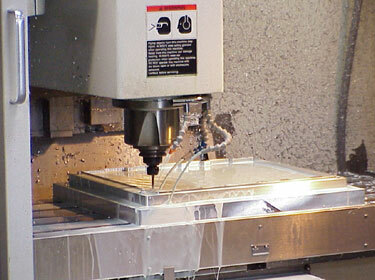 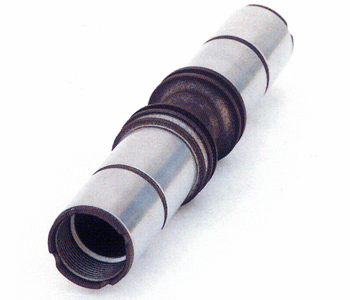 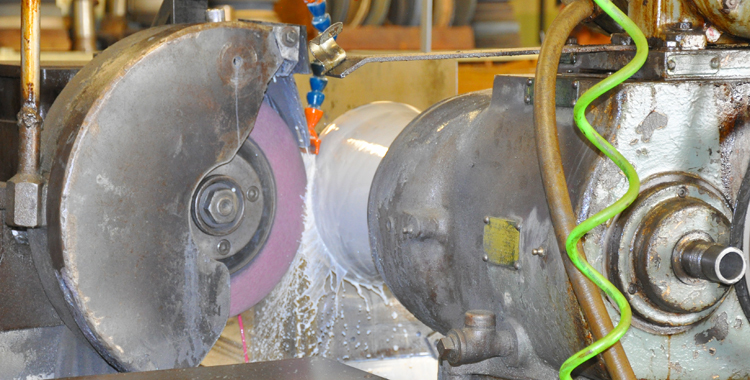 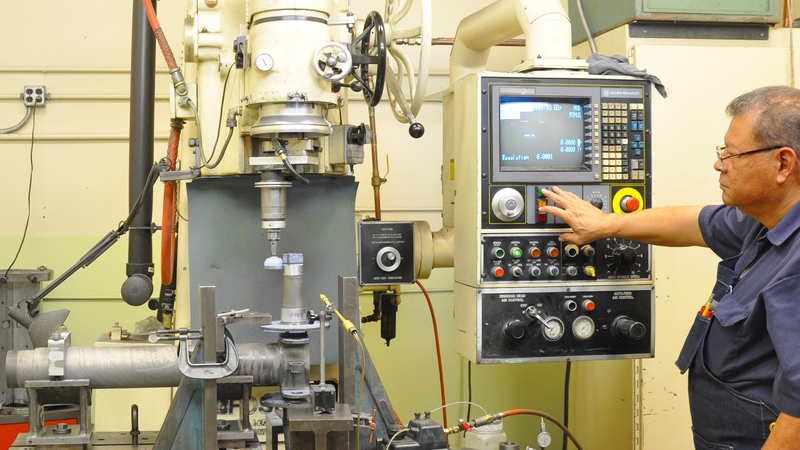 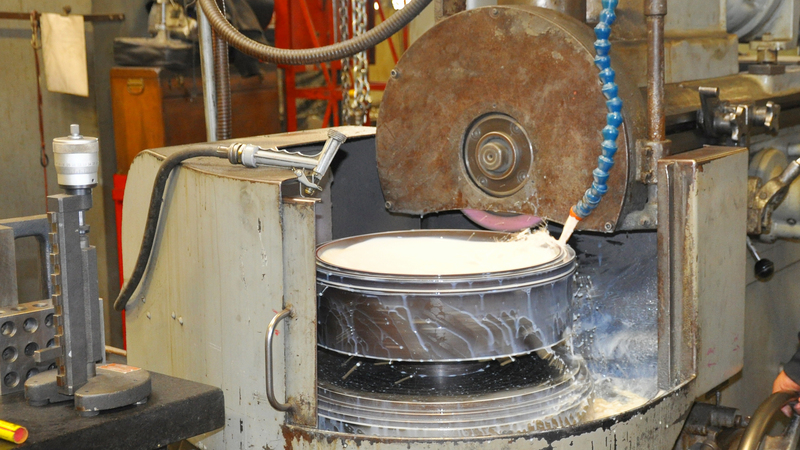 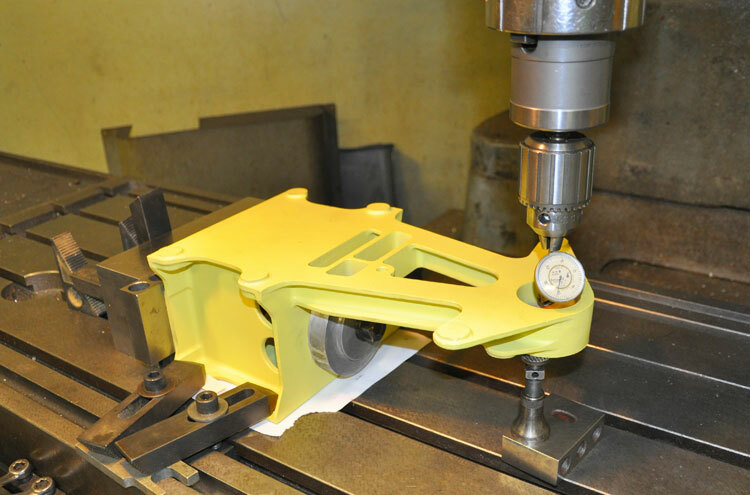 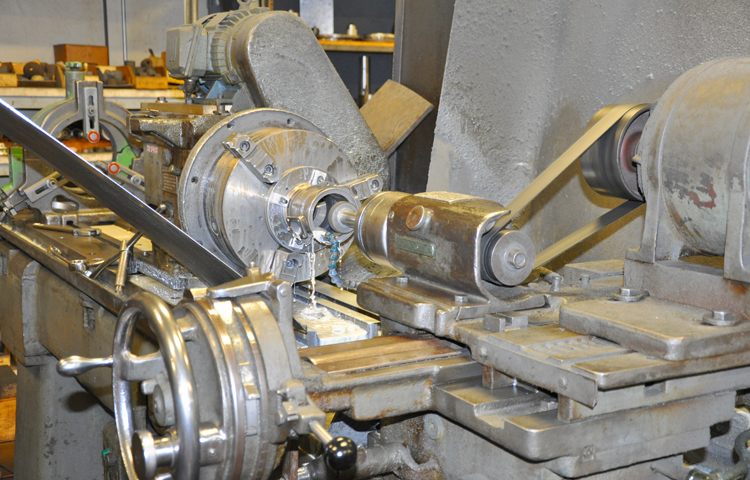 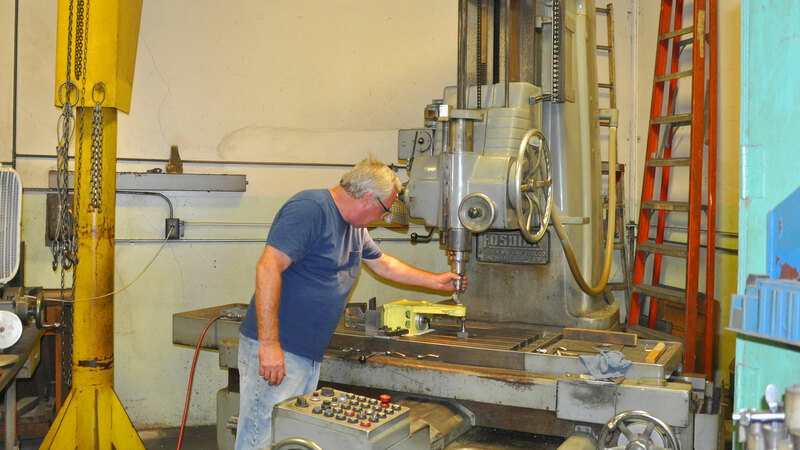 FAA Repair Station #G9WR809J - We carry a FAA Repair Station certificate for machining and grinding and are an approved source for major manufacturing prime contractors. 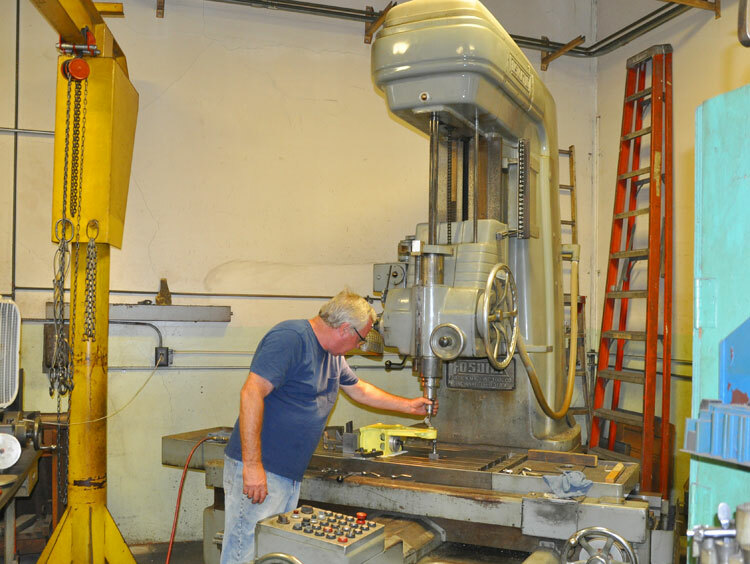 Quality Control to MIL-I-45208A. 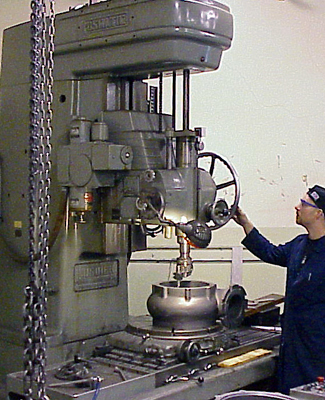 ©2003-2018 Great Western Grinding, inc. All rights reserved.